It's been another really great week at Boldmethod, and we're ending it on a high note! 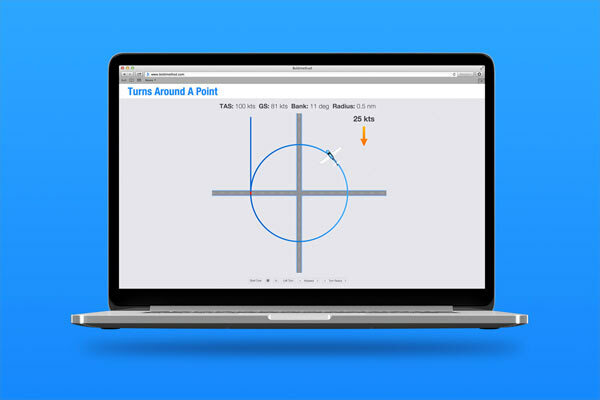 We've just released our newest free online tool for you - Turns Around A Point. 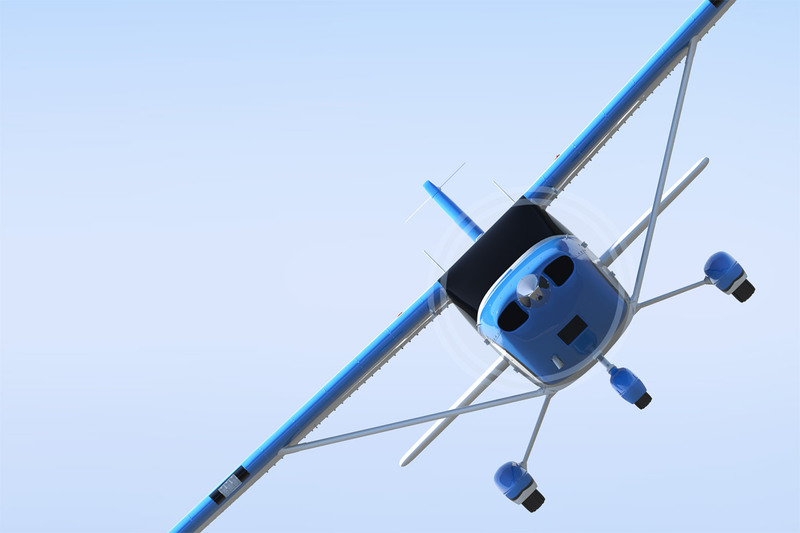 Whether you're a student just learning the maneuver, or a seasoned CFI who's done more laps around a point than you can remember, this tool is for you. 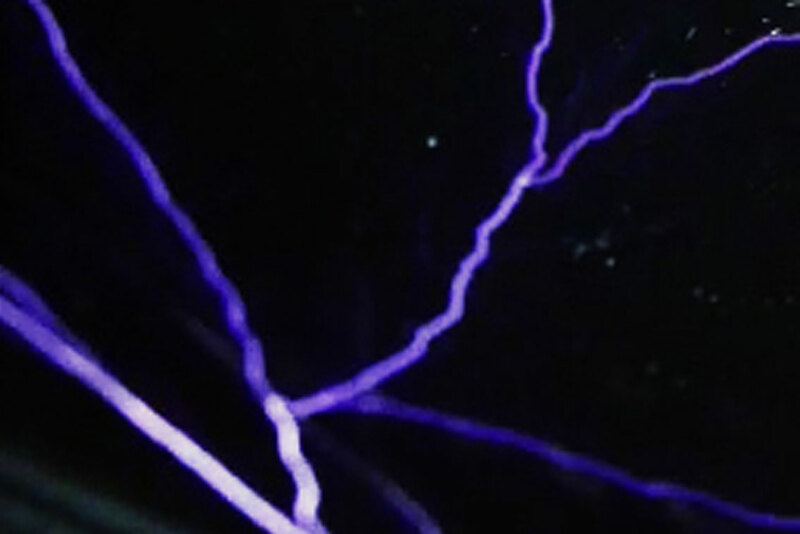 St. Elmo's fire is a kind of electric spark called a "glow discharge". 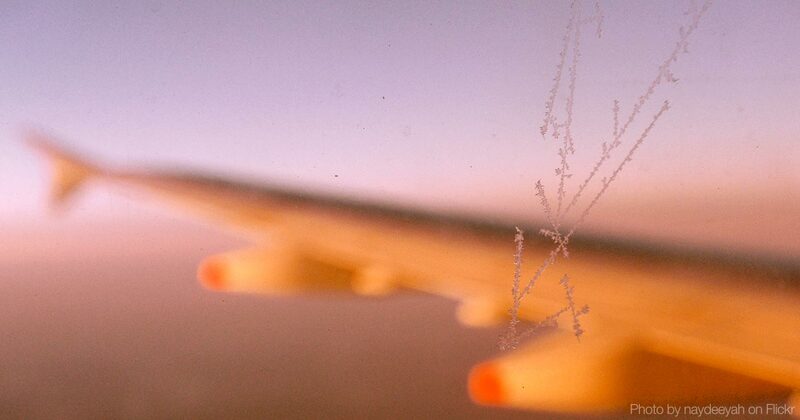 It can happen on airplanes, but even if you haven't seen it at 35,000 feet, you've seen it with your feet on the ground. That's because St. Elmo's fire is almost exactly the same as what happens on the inside of a fluorescent lightbulb, neon sign or one of those "Eye of the Storm" plasma globes. 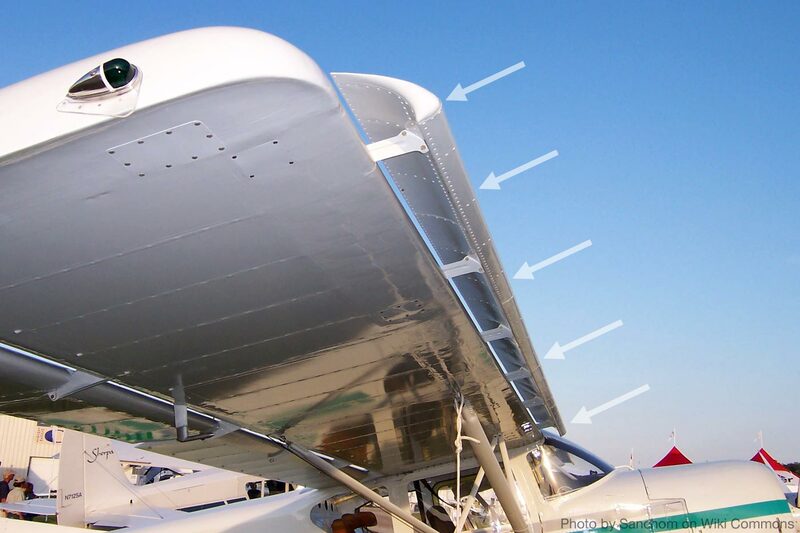 Ailerons have come a long way since Orville and Wilber were twisting their wings to make airplanes turn in 1903. 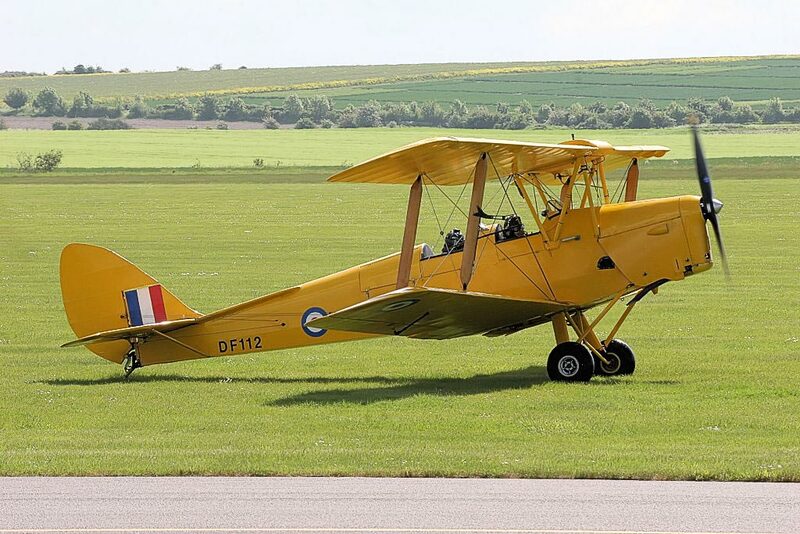 One of the biggest leaps in aileron technology came in 1931, thanks to the de Havilland aircraft company and their famous training aircraft: the DH.82 Tiger Moth. 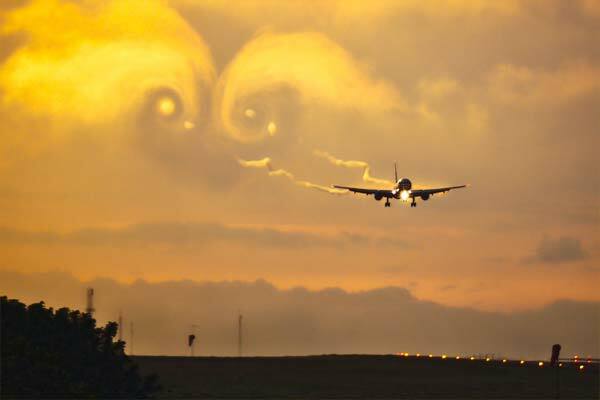 When's the last time you heard "caution - wake turbulence" from an air traffic controller? Did you think about what it really meant to you? 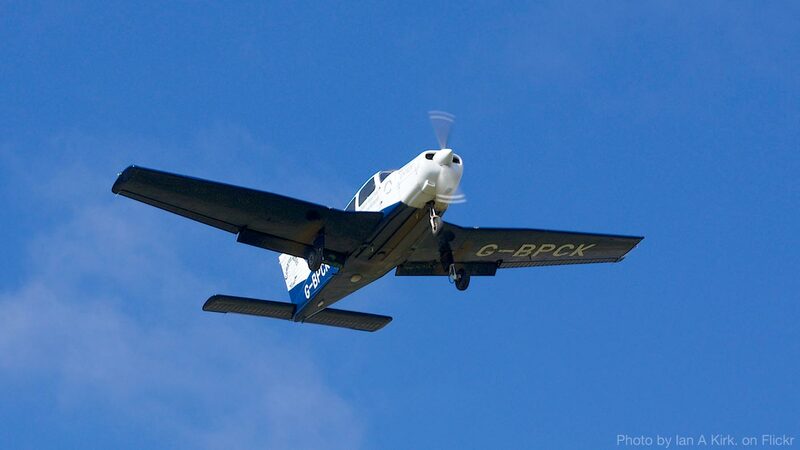 Pilots taking off and landing behind larger aircraft often hear the phrase, and it means that positioning your aircraft to avoid a potentially dangerous situation is extremely important. As the saying goes, "You never get a second chance to make a good first impression." It's especially true for check rides, where making a good first impression can set the tone for your oral and flight exam. Power-Off Stall: Pass or Fail? 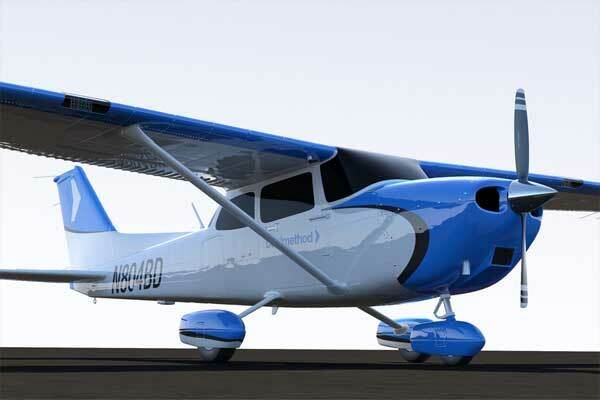 If you were giving a check ride and a student struggled with their power-off stall, should they pass or fail? We want your opinion - read the details and vote below. Sometimes, you really need more lift. 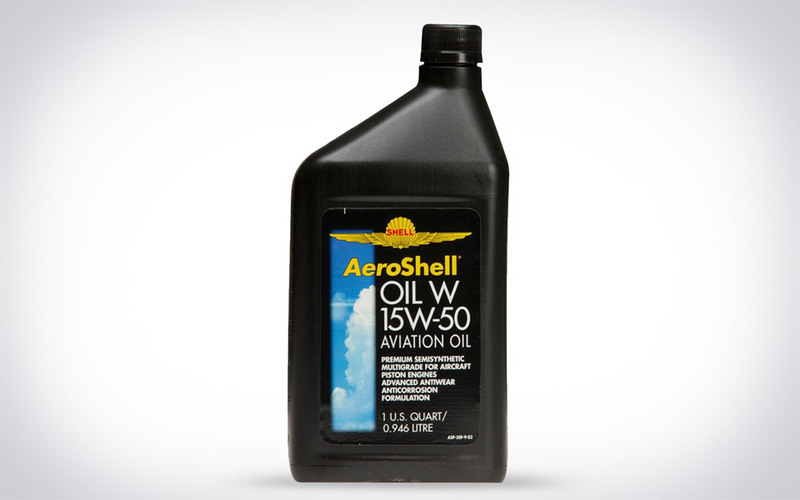 Short runways and high terrain can put the pinch on takeoff and landing performance. That's where STOL aircraft - Short Take Off and Landing - come into play. According to the NTSB, frost the size of a grain of salt, distributed as sparsely as one per square centimeter over a wing's upper surface, can destroy enough lift to prevent a plane from taking off. Why Do I Need To Demonstrate Slow Flight On My Check Ride? 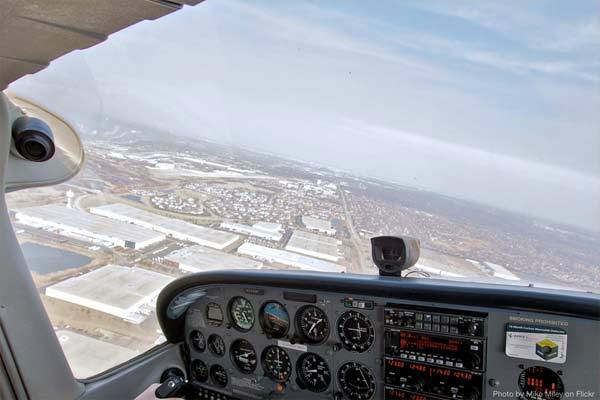 Have you ever thought about why you are required to perform certain maneuvers on a private pilot check ride? 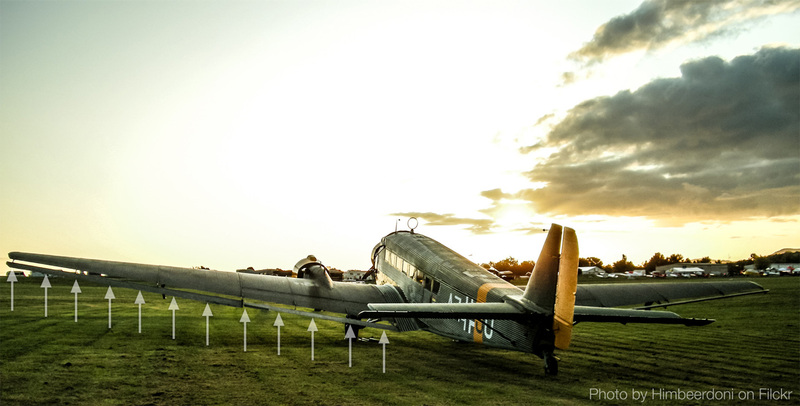 While some maneuvers like short field landings make total sense, others may not. Take slow flight for example. Why fly slow, when the point of flying (most of the time) is to go fast? 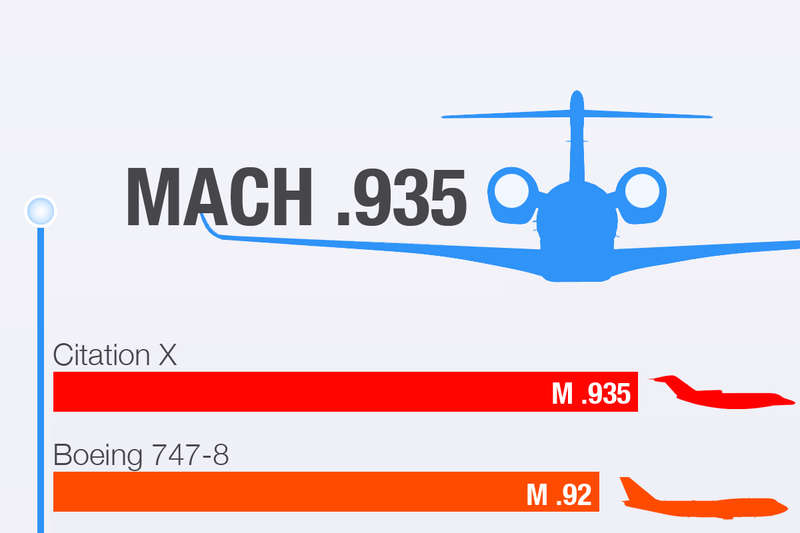 From the start, aircraft designers faced the challenge of overcoming heavy control loads. Large control surfaces require lots of force, and unless the pilots spend their off hours at the gym, they can be a limiting factor. One of the earliest solutions was the aileron horn, a tab that juts off the end of the wing. 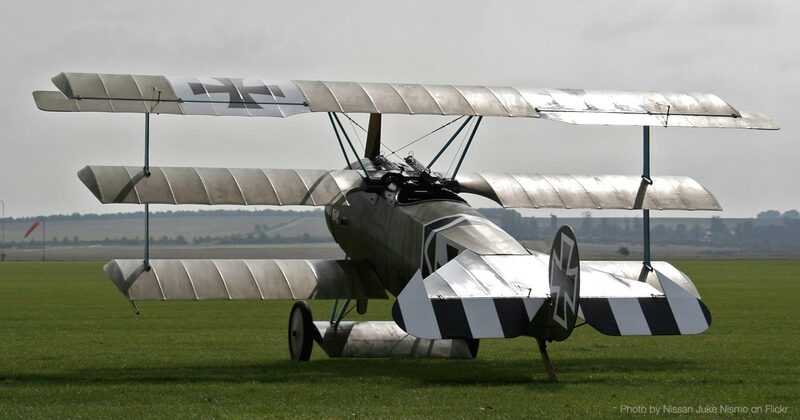 It was popularized by the Fokker Dr. I in WWI, and is still in use today on the venerable ATR-72 turboprop. You've probably heard of the four main flap designs used on airplanes: plain, split, slotted, and fowler. However, over the past 100 years, many more flap designs have been successfully tested and used. One of the those is the Junkers flap. 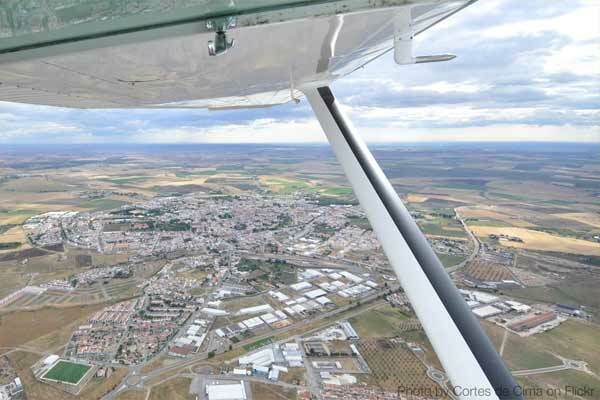 Taking your Private Pilot checkride? You'll be doing steep turns during the practical test. 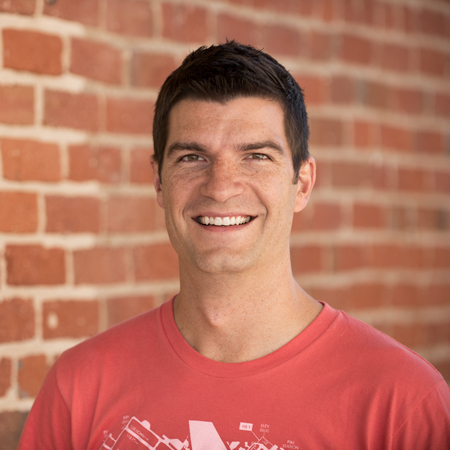 Here's a breakdown of what you'll need to do to pass the maneuver. Famous football coach Vince Lombardi once said "The best defense is a good offense." While the statement is true in the NFL, the same goes for managing distractions on your check ride. Staying on task and maintaining full control of the situation around you can be the difference between passing and failing.